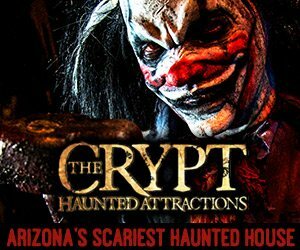 Arizona is the Grand Canyon State, but from Northern Arizona, North Central Arizona, Phoenix, Central Arizona, Tucson, Southern Arizona to Arizona's West Coast you can expect to find exciting attractions to thrill and excite you this Halloween season! 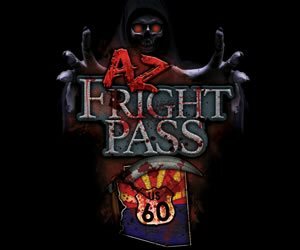 From the spookiest Haunted Houses, Spook Walks, Haunted Hay Rides, Zombie Hunts & Shootouts to the more kid-friendly Halloween attractions, you can find it all at AZHauntedHouses.com! 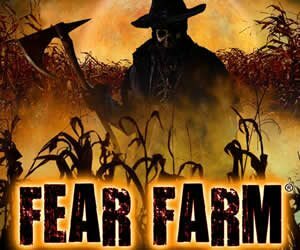 Plan for a hauntingly fun evening or weekend easily browsing the site by Area, Event Type, or Calendar this Halloween season! 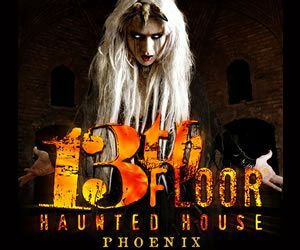 Check out Arizona's Real Haunts, where ghosts, ghouls, and apparitions make their home year round! 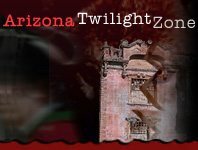 Across Arizona, there are tons of houses, cemeteries, and places that are truly haunted - get all the gory details about Arizona's Real Haunts right here!